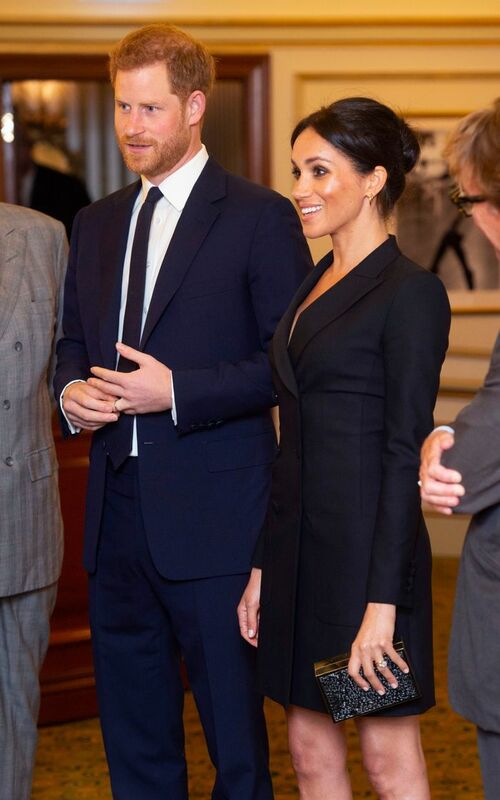 For the occasion, the Duchess of Sussex arrived in the Judith & Charles Digital Dress, which is currently sold out in black but still available in a deep purple colour. 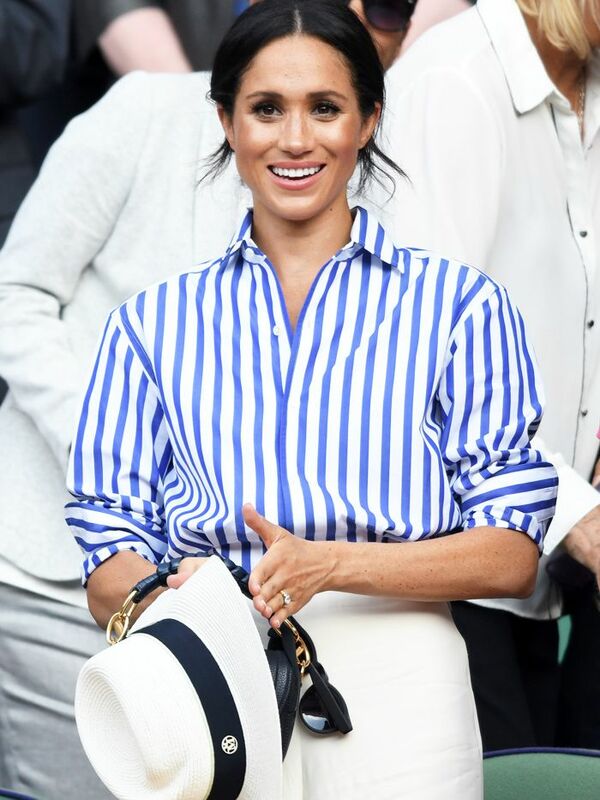 The choice may be an homage to Markle's former home, as the brand is made locally in Canada. Scroll down to see how Markle styled the blazer dress and to shop the look. Next up, see all of Meghan Markle's looks before and after she became a royal.